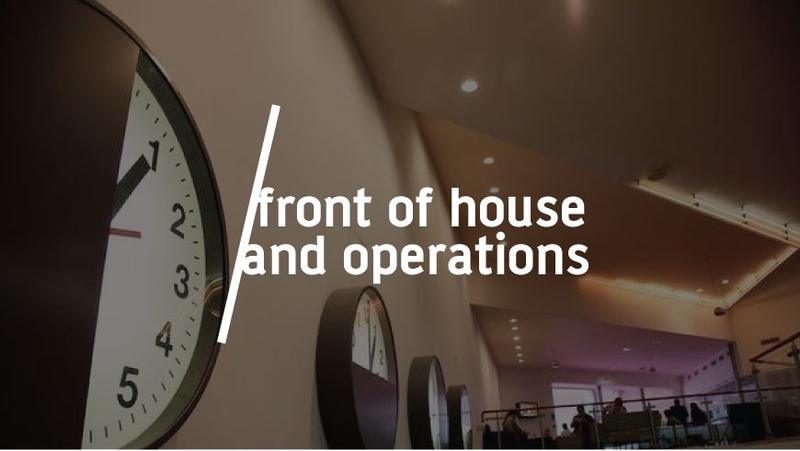 The Front of House and Operations team are responsible for both the future planning and the day-to-day management of the building and operations. Paul is responsible for the day-to-day management of the building and operations. 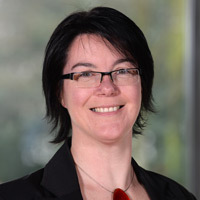 Claire is responsible for day-to-day management of the building and operations. Ben is responsible for day-to-day management of the building and operations. Jim assists Claire and Ben in the day-to-day management of the building and operations. Barry, Will, Harriet and Steve assist on day-to-day operational activities.